There are times when you want to share your real time location to your friends, probably because you are on a convoy towards a destination and you wanted to know if the other cars are left behind. There are also times that we just want to make sure our kids or partners reach home safe and sound and knowing where they are anytime is a huge help. 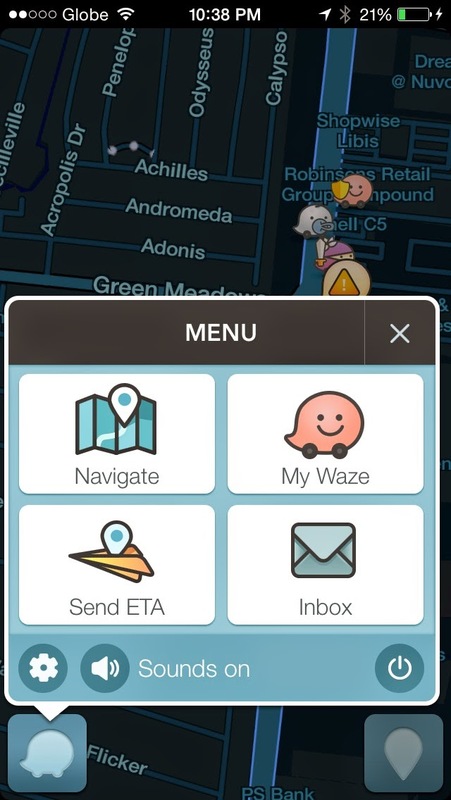 Here is how you can do it using Waze, a map or navigation application created by an Israeli start up and later bought by google. 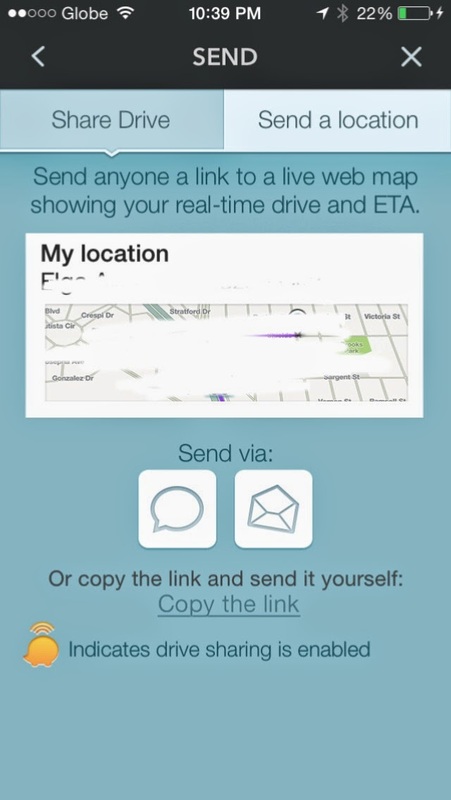 Share Drive is the option where your location is shared in real time. Even the estimated time of arrival is computed based on how fast you travel and is also shared to your friends who knows the link. Send a Location is the option where you share your current location only. If you move, or if you change your current location, it will not be shared to your friends automatically. 5. You will be presented with 3 ways on how you can share your drive, 1st is you send it using messages (SMS or iMessage) , 2nd is by sending it through email and 3rd is a link where you can copy it and send through other means such as Facebook messenger, viber, whatsapp, post it on your Facebook wall or twitter and more. Use it carefully. Close the application when not in used and share only to people you trust.